When GIACS came out I was impressed. The lyrics are creative and well put together. When I head Fly, I wasn't just impressed with their writing but their harmonies. Then I did some digging and heard Smoke and After the Storm Blows Through and was just amazed. Who whoever produced this album is genius. 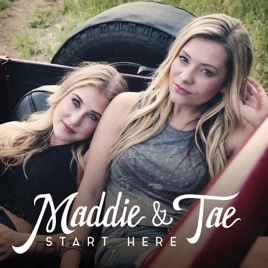 With their writing, voices, and guitar playing Maddie and Tae make me fall in love with country all over again. 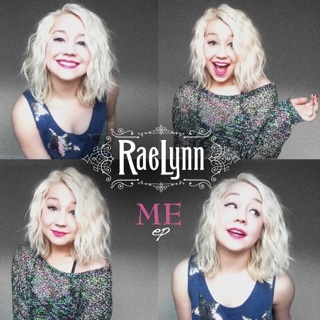 This album exceeds all expectations. I am so proud of these girls, and this is what country music is about. Beautiful souls and a story to tell. I'm so happy they get to live their dream. The world isn't ready for them! 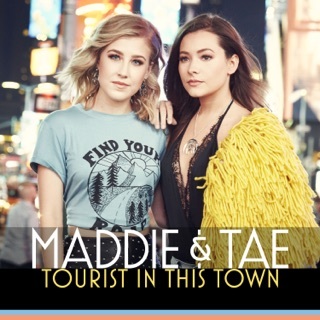 There's been a few Country Albums this year where they came out and I ended up being a little disappointed in them (Little Big Town and Zac Brown are the two big examples). 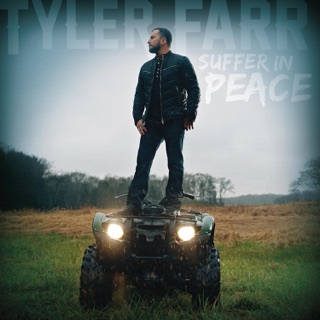 Well, NPR put this album up as a first listen and after having a chance to listen to the entire Album, I think it's safe to say this will be probably my favorite country album of the year. There is so much to like about this album, but the big thing is the Harmony. 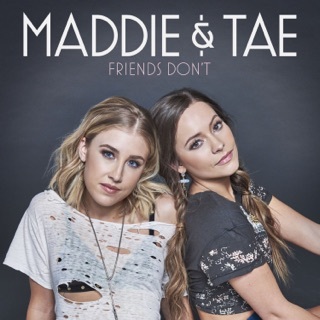 Maddie and Tae have some of the best Harmony I've heard since The Dixie Chicks and SheDaisy and it shines through on this album, especially on songs like Smoke and After the Storm Blows Through. The other thing I love about this album is that it's actually a country album. 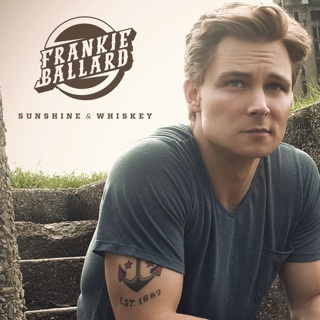 Country Music seems to be in this rut now where Pop Songs are entering the Country Format for some strange reason and there is just nothing country about them. I think it's an epidemic worse than the Bro country phase because country acts that I thought I really liked, now sound way too poppy. 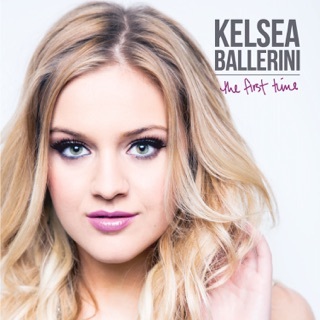 Well, this album utilizes instruments that make it country, especially the Violin, and it was amazing to here. The songs here are just top notch all the way around. 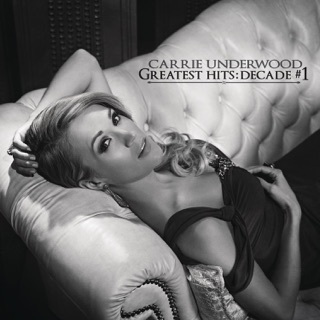 You have the two hits in Girl in a Country Song and Fly, but the rest of the album should not be overlooked. Smoke is probably my favorite song on the album because of that acoustic sound and, again, the harmony. After the Storm Blows Through might make best songs of 2015 lists because it might make mine. What a song that was, and the use of Harmony and violin makes it 100% country. Other notable songs include Sierra, Waitin' on a Plane, and the fun Shut up and Fish. I can't wait till this album gets officially released and I already have it pre-ordered. 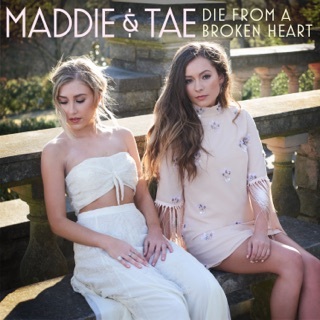 Maddie and Tae made a huge statement with Girl in a Country Song, and they have followed through with one of the best country albums of the year.